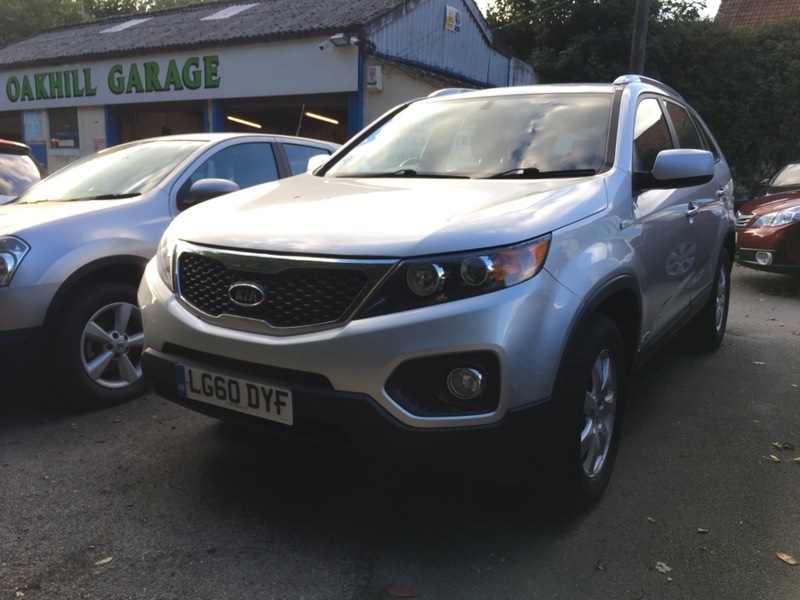 60 reg KIA SORENTO KX-1 CRDI 2.2 AUTOMATIC in silver, four wheel drive 97350 miles and service history pack , drives very well and good condition throughout. More details and photos to follow car has just arrived. SORENTO will be sold with a new mot/service plus our warranty included and 12 months free AA BREAKDOWN COVER INCLUDED IN SALE.